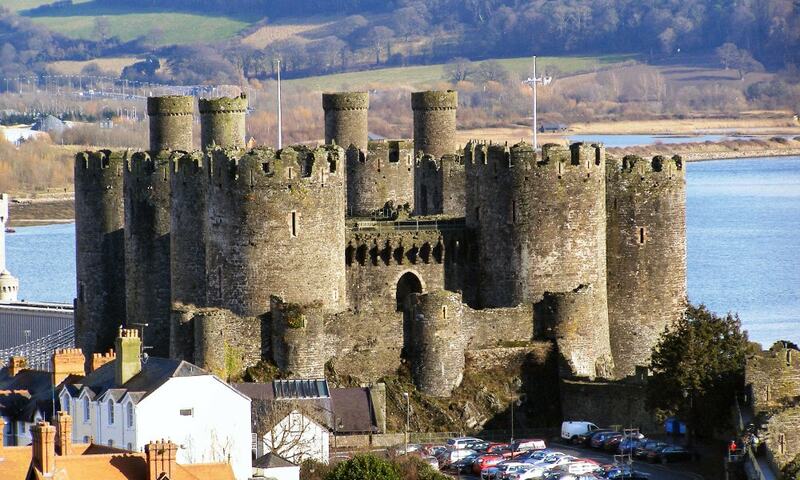 Conwy Castle is a medieval fortification built by Edward I, during his conquest of Wales, between 1283 and 1289. Over the next few centuries, the castle played an important part in several wars. Conwy Castle became an attractive destination for painters in the late 18th and early 19th centuries. Visitor numbers grew and initial restoration work was carried out in the second half of the 19th century. In the 21st century the ruined castle is managed by Cadw as a tourist attraction.